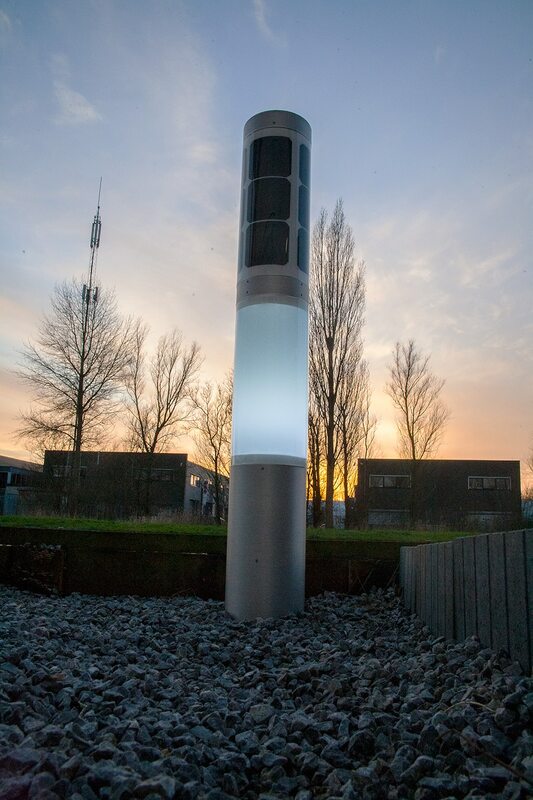 The Soluxio is a fully autonomous, stand-alone solar light pole. It can be configured to meet every project’s specific needs, and is offered with a large variety of optional extra features and services. 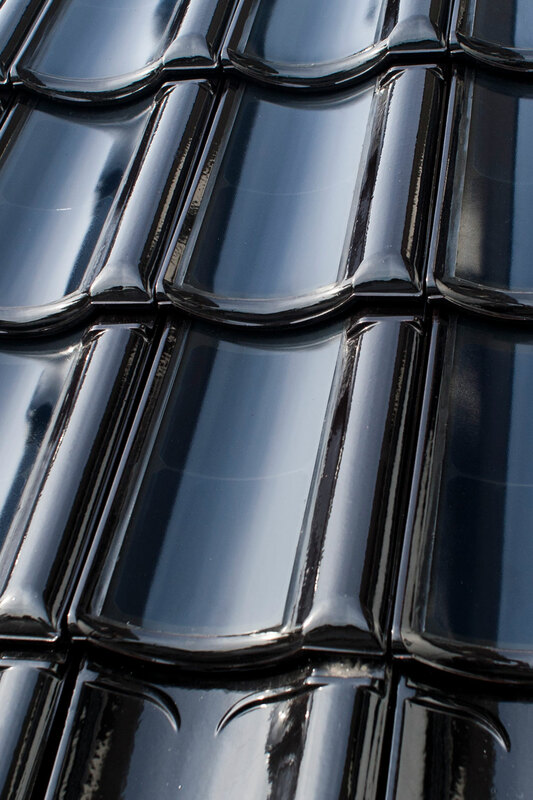 The FlexSol solar roof tile is the world’s first curved, ceramic solar roof tile. Offering high-tech solar technology in a traditional looking roof tile, this product makes for an elegant residential solar solution. 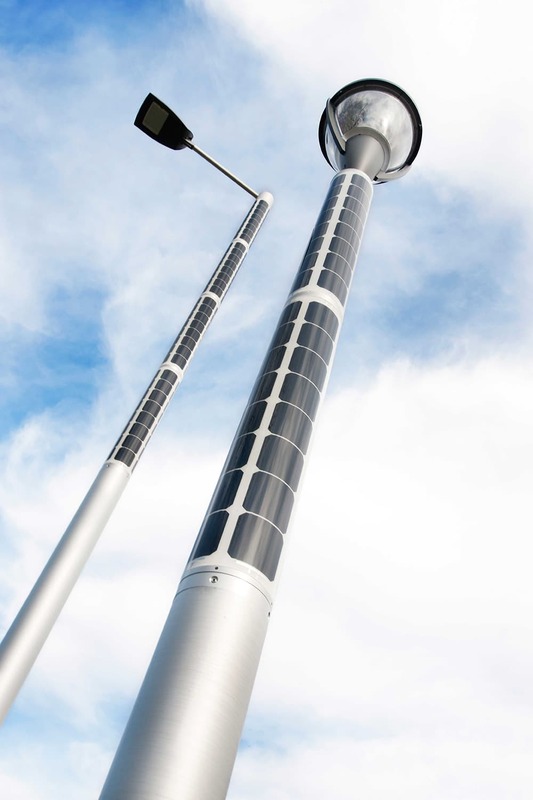 NxT solar outdoor lighting is the first consumer product that features our highly efficient, patented, curved solar panel modules. 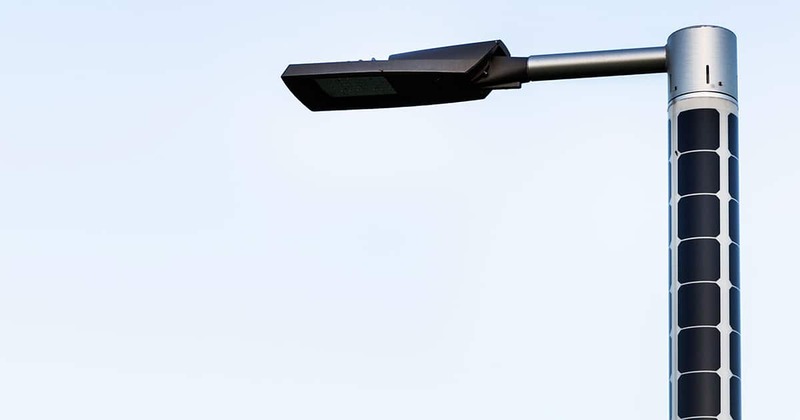 NxT the perfect outdoor lighting solution for residential terrains and private lots.